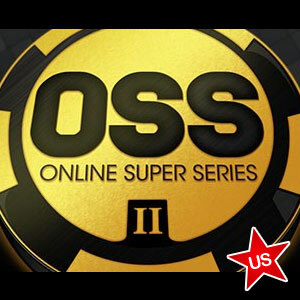 The Online Super Series II (OSS II) begins this Sunday at Americas Cardroom, 82 online poker tournaments with a total guaranteed prize pool of $1 million. The series runs for two weeks and it features buy-ins designed for every player’s bankroll from just $3 to a maximum of $215. The OSS II has a guaranteed payout of $1 million with the top tourneys garnering prize pools of $75k, $100k, $150k and $200,000. In addition, a leaderboard race will provide additional prizes to those players who perform consistently well throughout the series. Running in conjunction with OSS II is a $5k Micro Race that is designed specifically for low budget players. Those who play at micro-stakes tables of $0.01/$0.02, $0.02/$0.05, and $0.05/$0.10 will receive points for contributing to raked pots at a rate of the rake multiplied by 1.25. At the conclusion of the two-week period on January 27, $5,000 will be distributed to the top-ranked micro-stakes players. No matter what your bankroll is like, the next two weeks at Americas Cardroom are custom built for you, Americas Cardroom spokesperson Michael Harris said. Our $1 million Guaranteed OSS II series is built for serious tournament players and our $5k Micro Race is designed to reward even the most casual online poker player who sticks to small stakes. No matter what your game is, we’ve got you covered with big rewards over the next few weeks. Low buy-in satellites are running now for players hoping to win their way into one of the 82 featured events at a fraction of the entry fee. 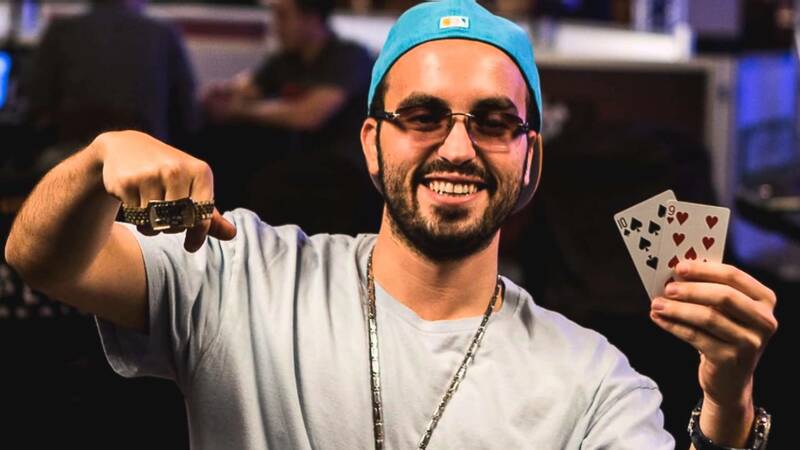 America’s Cardroom is part of the Winning Poker Network and is the top-rated poker room for processing payments and cashout reliability for U.S. players. A massive 100% deposit bonus up to $1,000 is available to first time depositors. Players from around the world are welcome at America’s Cardroom, where outstanding customer service is guaranteed. Join today by using our link below.